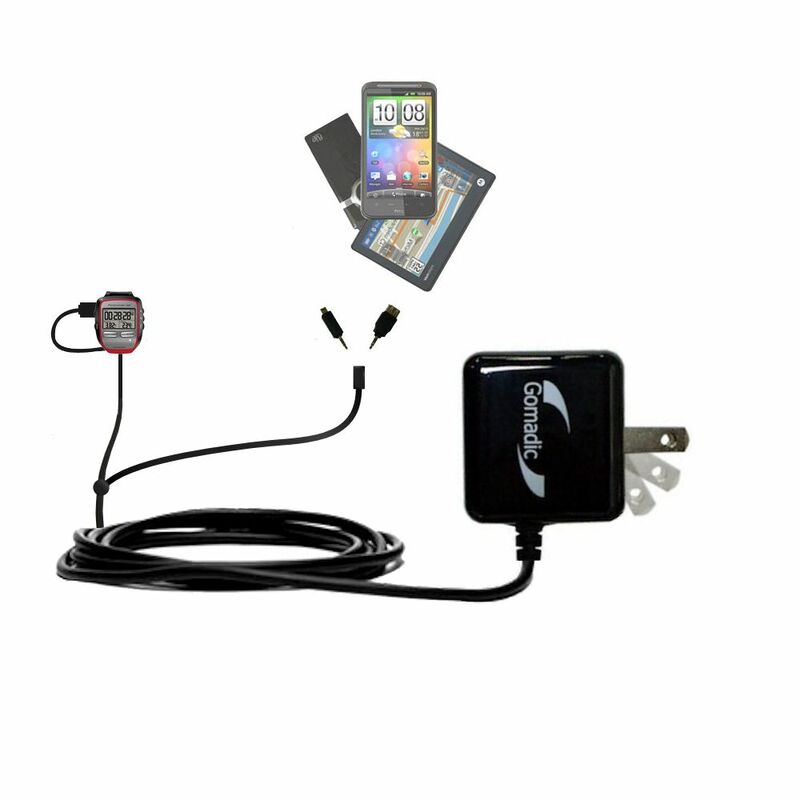 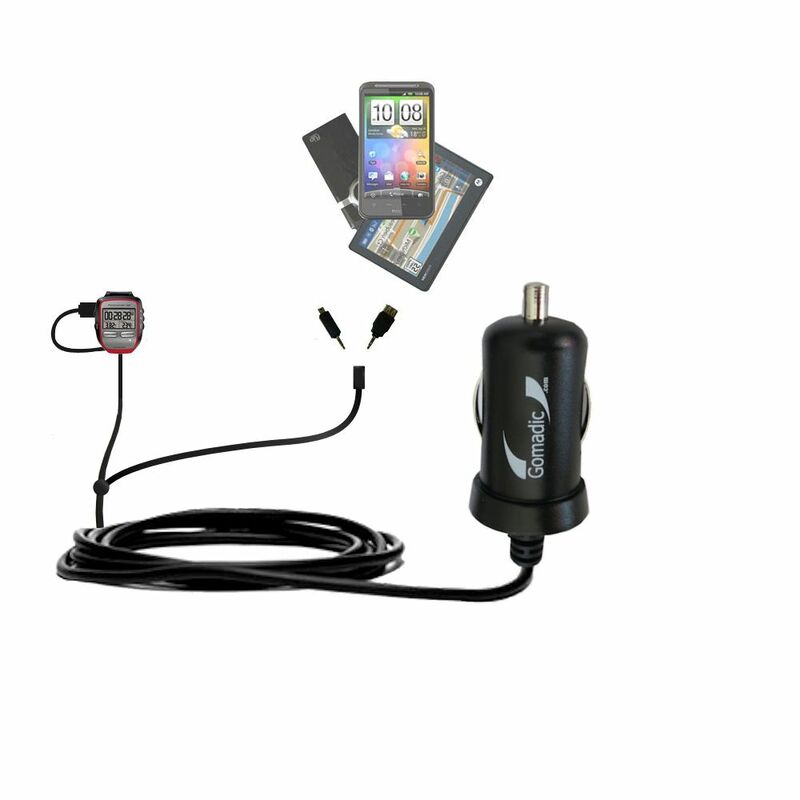 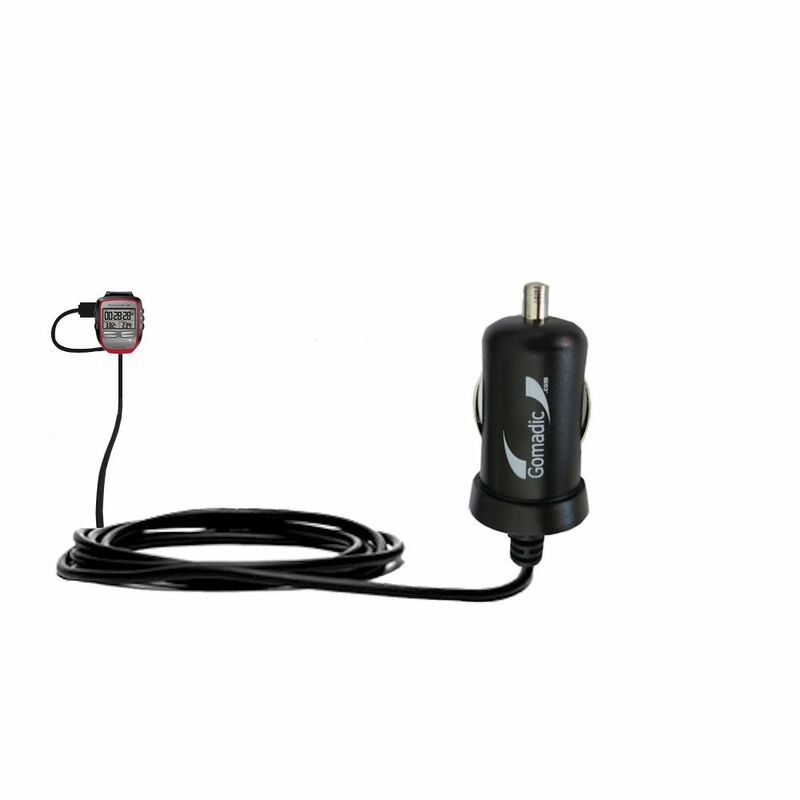 Included TipExchange technology enables cable to be easily upgraded by simply switching the physical connector plug. 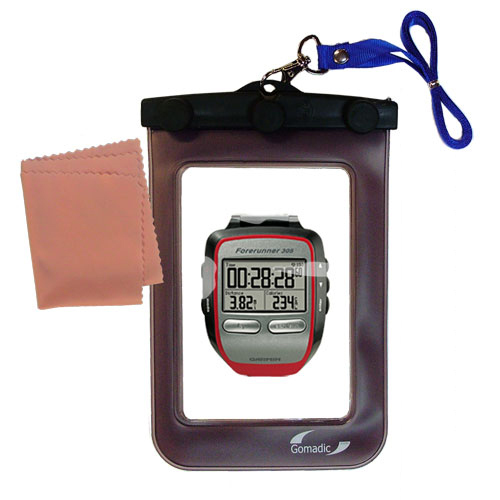 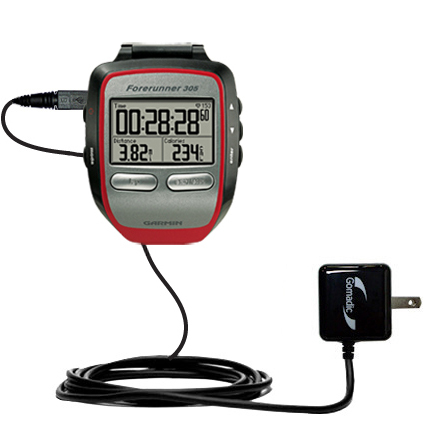 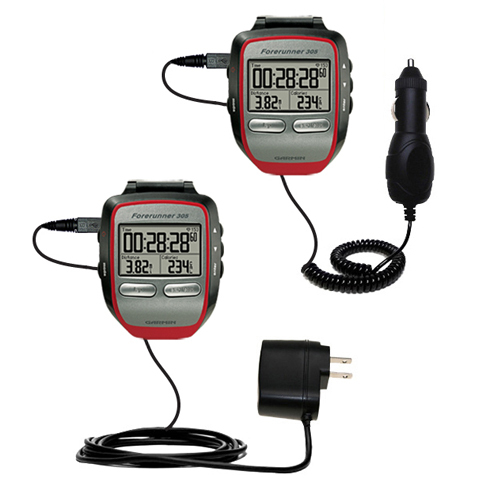 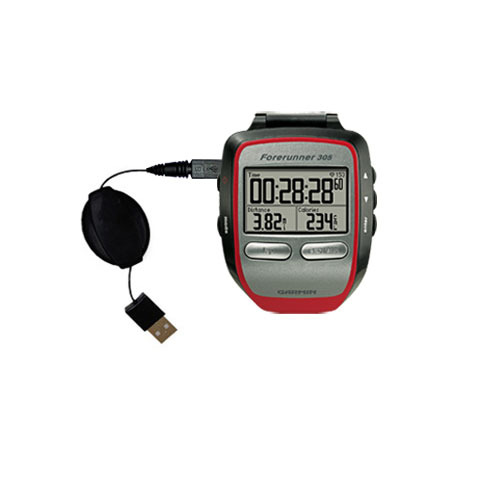 Specific connection for the Garmin Forerunner 305 is included; with additional connectors for thousands of other devices available separately. 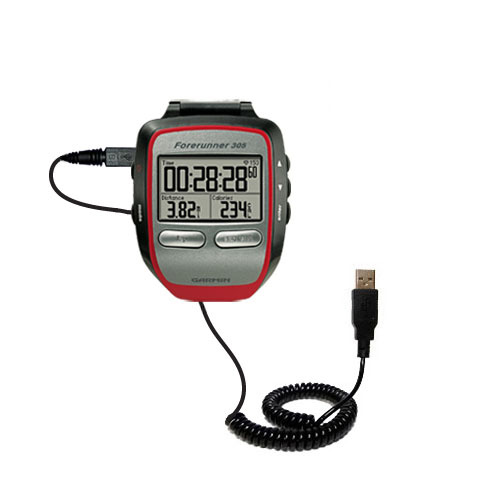 Well-made; coiled construction custom built for dual sync and charge services of the Garmin Forerunner 305. 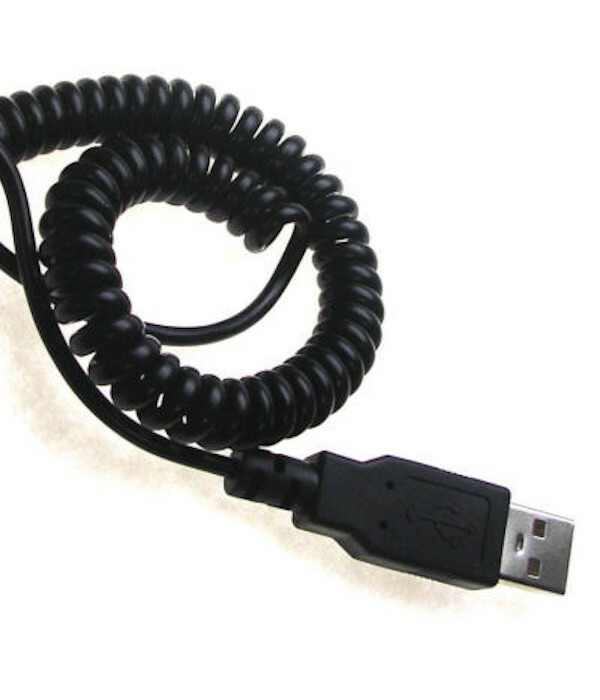 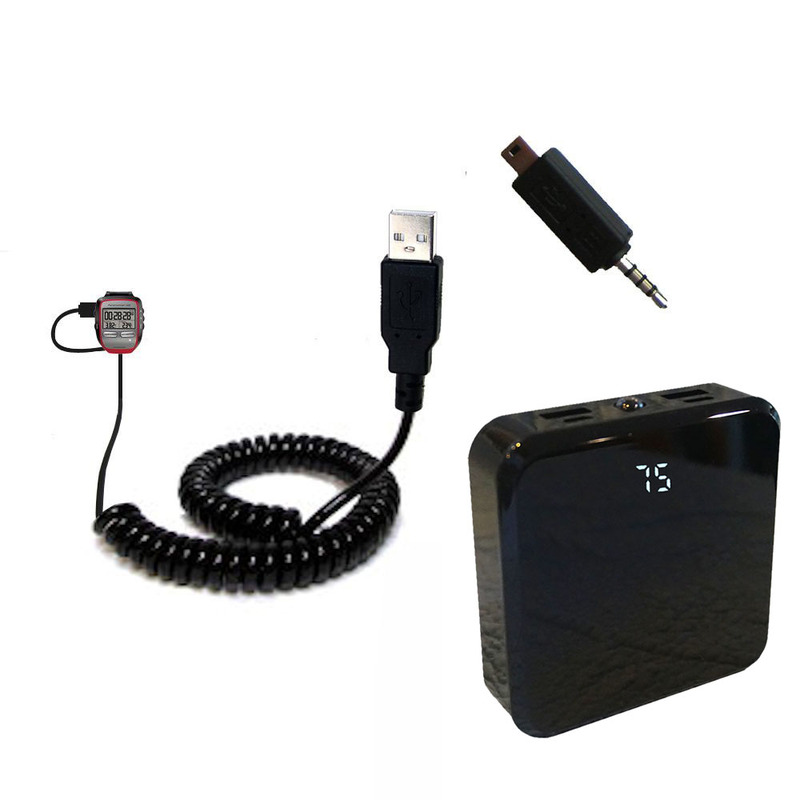 Works from the standard USB data port of any PC. 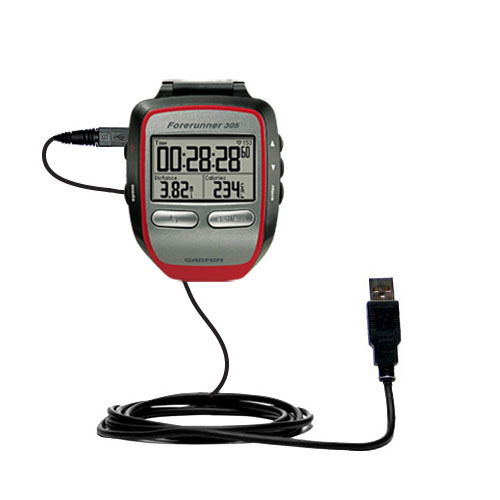 Provide constant power to the Garmin Forerunner 305 while simultaneously hot synching data with a PC by using our unique Coiled Hot Sync and Charge USB cable. 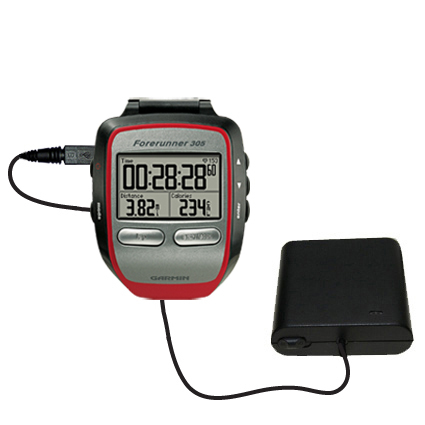 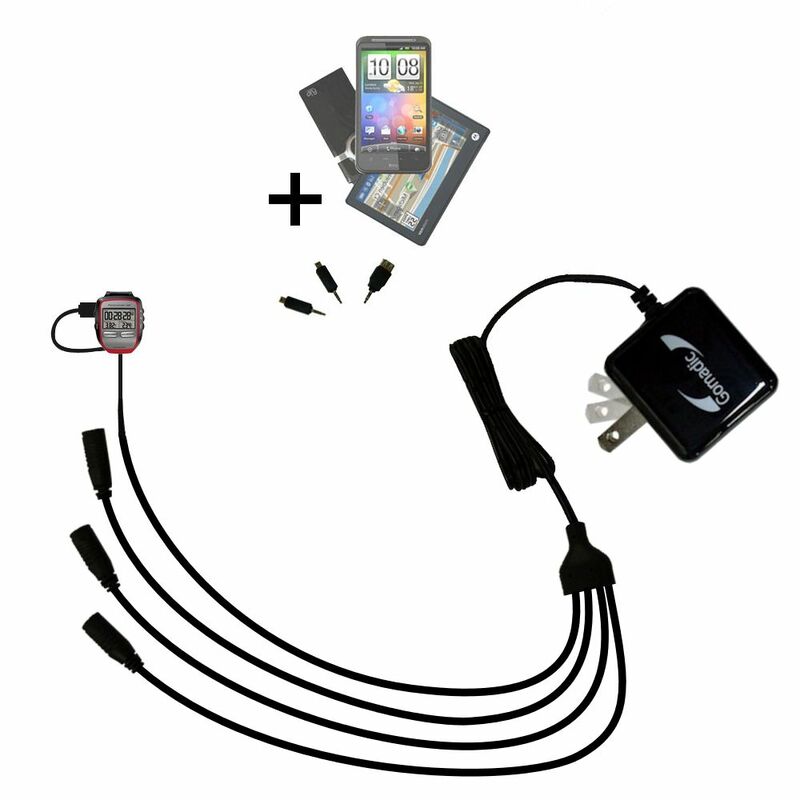 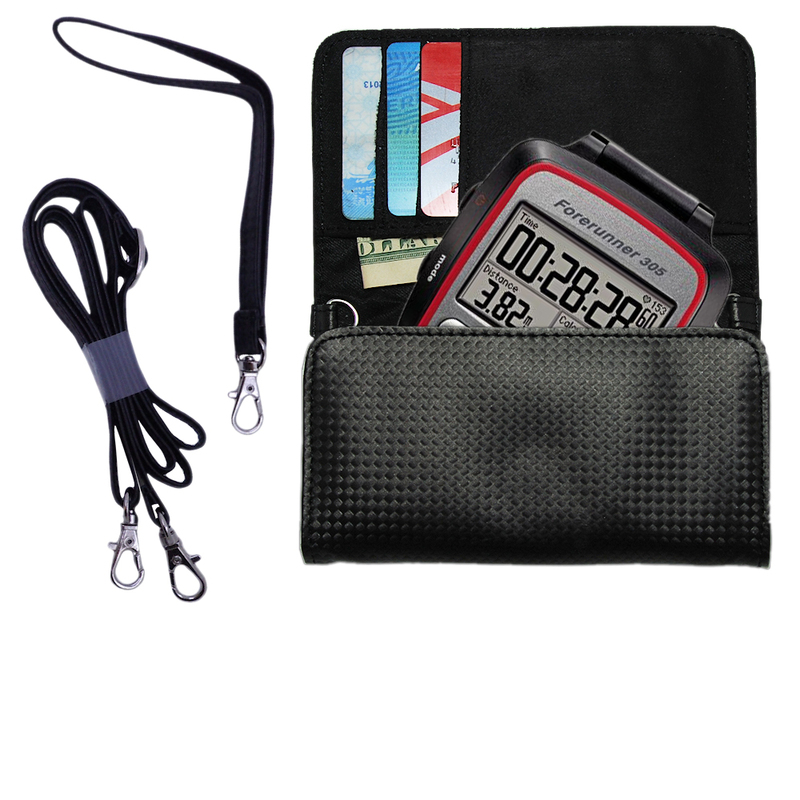 Reduce the number of cables you carry around to power and sync your Garmin Forerunner 305 by 50% by simply adding this product to your accessory arsenal. 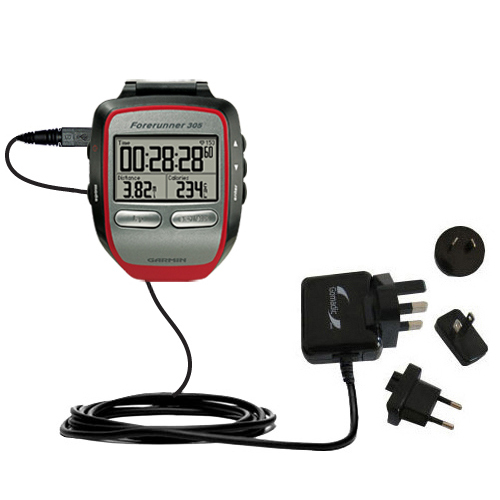 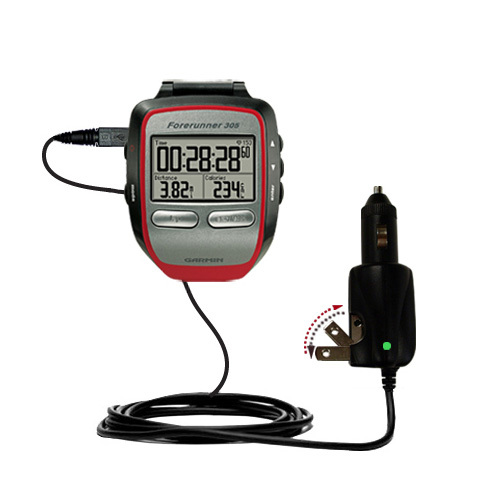 Smartly constructed using the Gomadic upgradeable TipExchange System; this cable will be well positioned to continue to serve you long after you have moved on from your Garmin Forerunner 305. 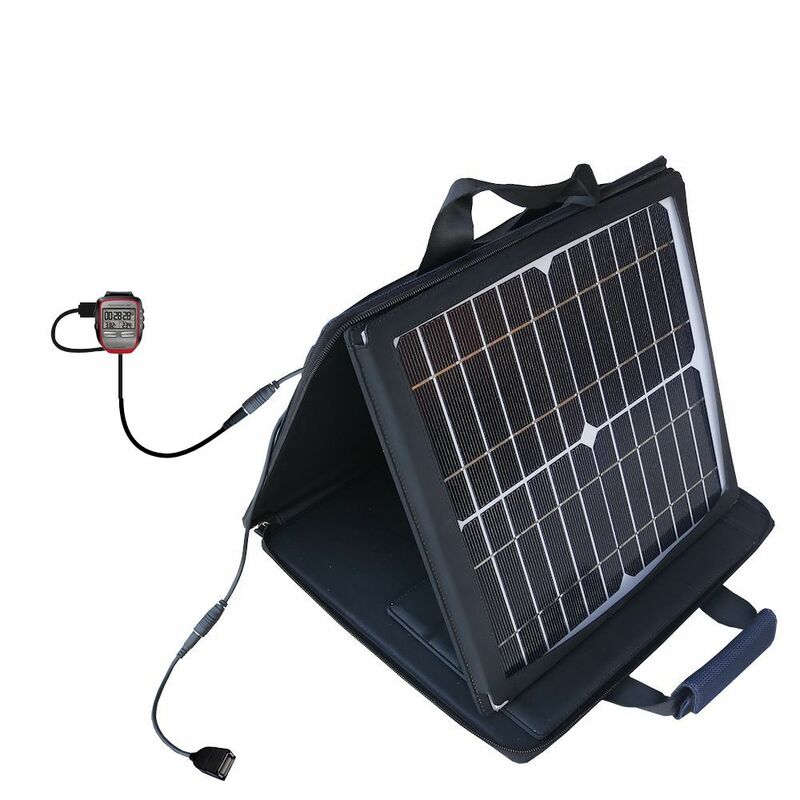 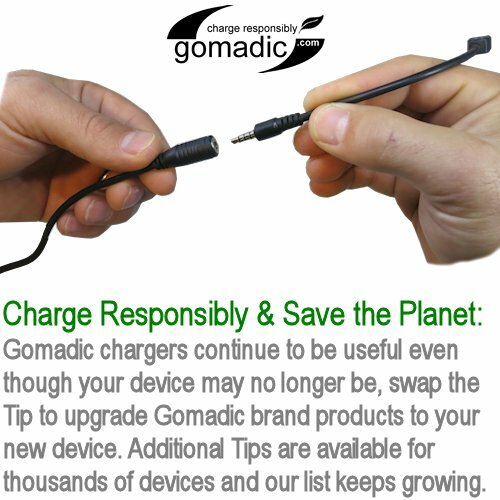 Of course; this product; like all Gomadic products; is backed by a lifetime warranty.